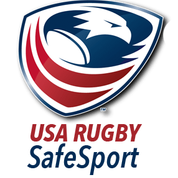 Welcome to the University of South Florida Women’s Rugby Football Club website! But you can call us USFWRFC for short. Be sure to Like Us on Facebook and Follow Us on Twitter and Instagram! 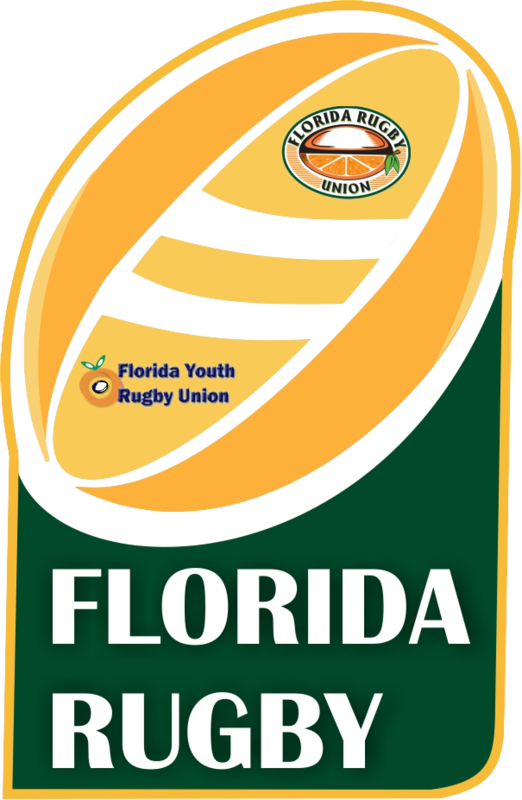 Welcome to the USFWRFC family.